These are badges, patches, and etc. of items that I am seeking to add to my collection. Please contact me at glennmorse@msn.com if you have any of these items for sale or trade. 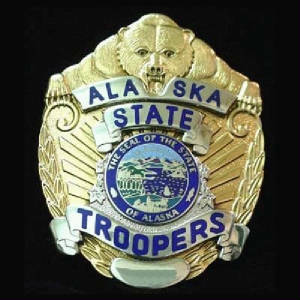 I have an Alaska State Trooper Stetson hat in need of a hat badge. 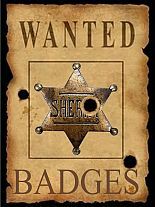 Would be interested in any hallmarked badge. - FOUND! *Loomis Security - 5 point star with ball tips - FOUND! *Loomis Security - (not Armored Car) - FOUND!